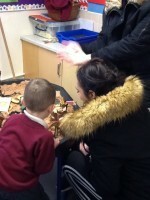 Early Years ‘Stay and Play’ was a great success! Home / News / Early Years ‘Stay and Play’ was a great success! 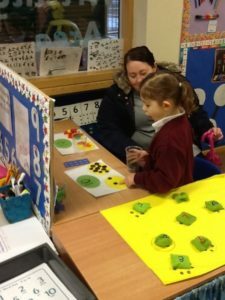 On Thursday 7th February, Reception held a ‘Stay and Play’ session. 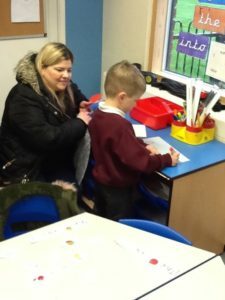 Parents and carers were invited into the setting to see and celebrate what Reception had been learning about this term and to carry out some fun activities with the children. 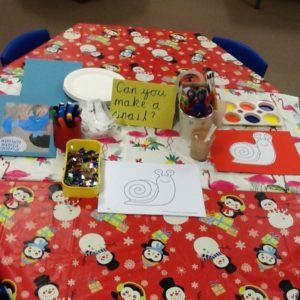 Lots of sparkly snails and paper plate whales were made as well as Chinese New Year bookmarks. The session ended with the children singing Twinkle Twinkle Little Star in Chinese! It was fantastic to see so many parents and carers at this session and we enjoyed reading the positive feedback that we got from this event. 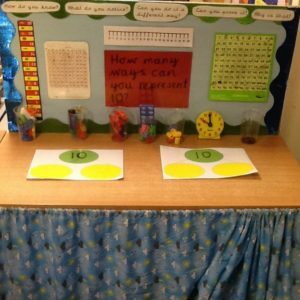 We hope you enjoyed taking part in the activities with your child.